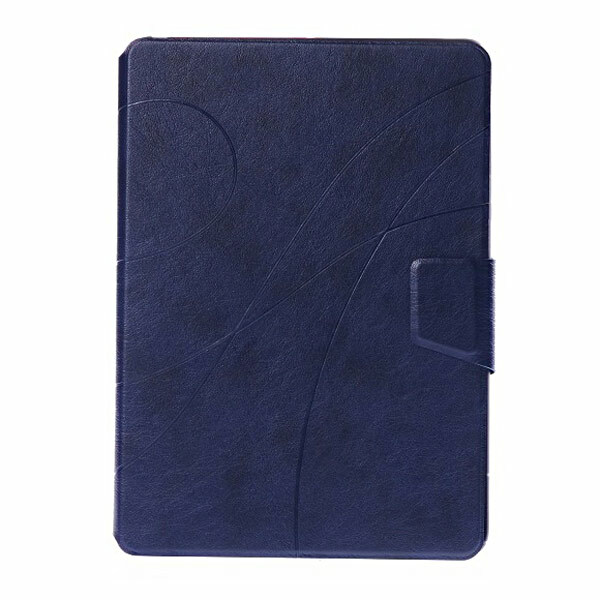 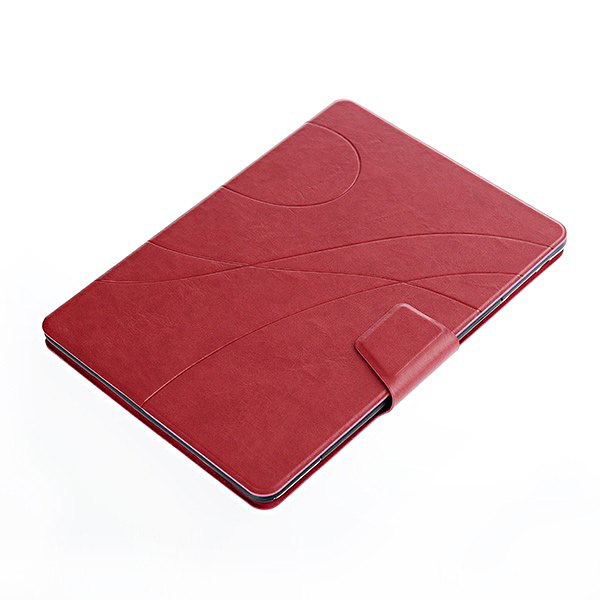 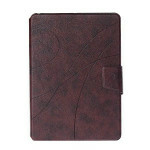 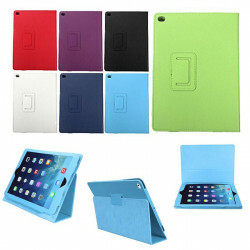 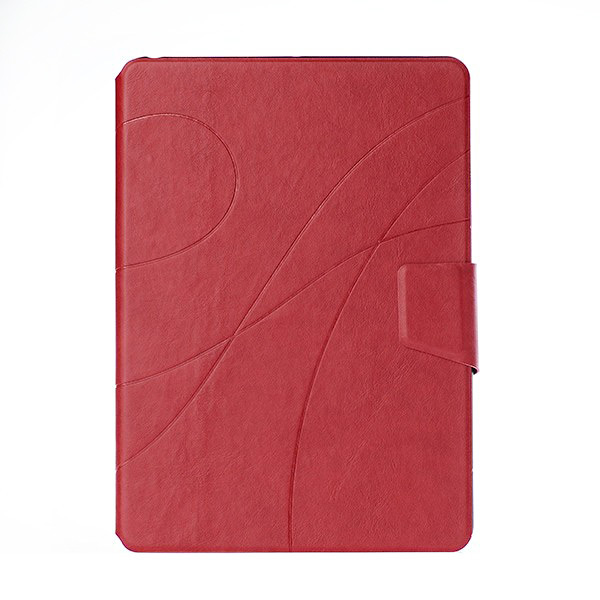 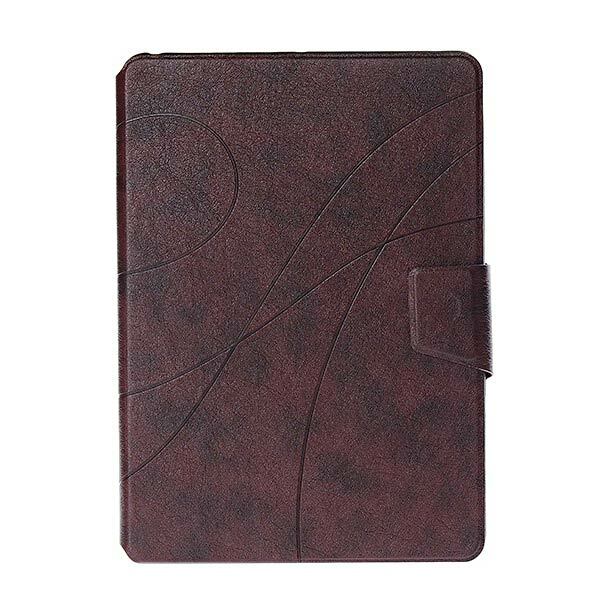 Protect your iPad Air from dust, shock, scratches and other daily damage. 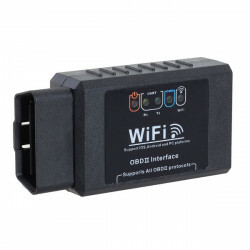 ELM327 Wifi Scanner OBD2 OBD-II CAN-BUS Diagnostic Scanner Tool By using this.. 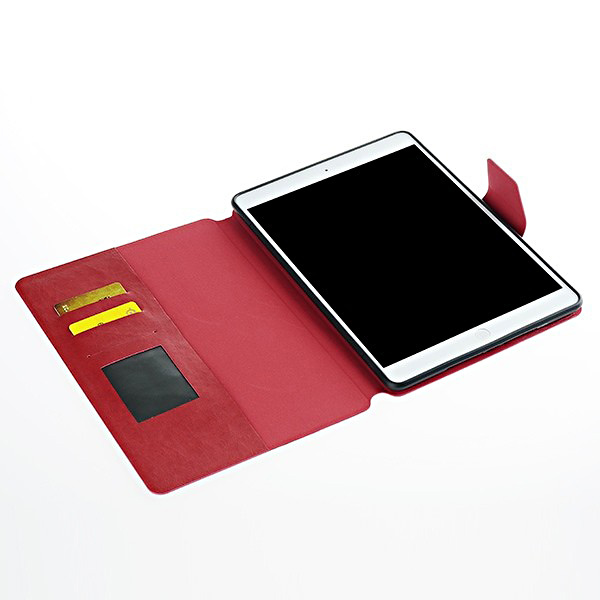 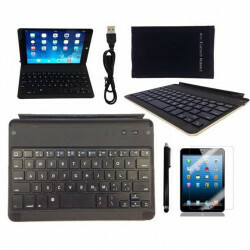 Description: Weight:380g Material:ASB and Aluminum Compatible Model:iPad Mini Feature:..
Litchi Grain PU Leather Flip Stand Smart Case For iPad Air 2Description: Compatible wi..
[Apple MFI Certified] BlitzWolf™ Lightning To USB Sync&Charge Cable 3.3ft/1m For iPhone 6 6Plus 5 5S..